Showing their support! 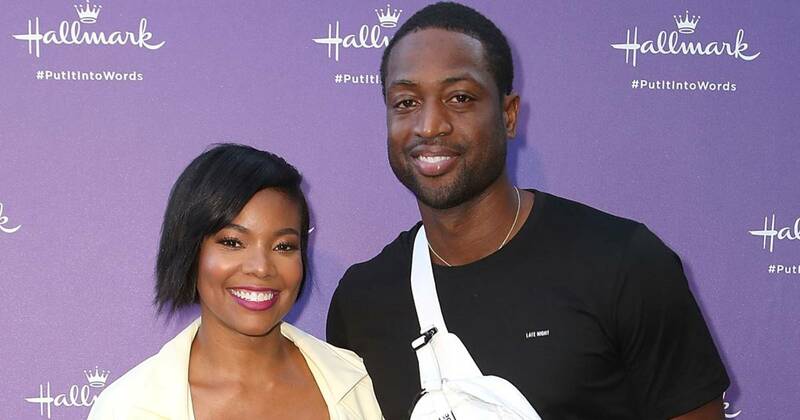 Gabrielle Union shared why she and her “entire household” supported Dwyane Wade ’s 11-year-old son, Zion, at Pride Parade. 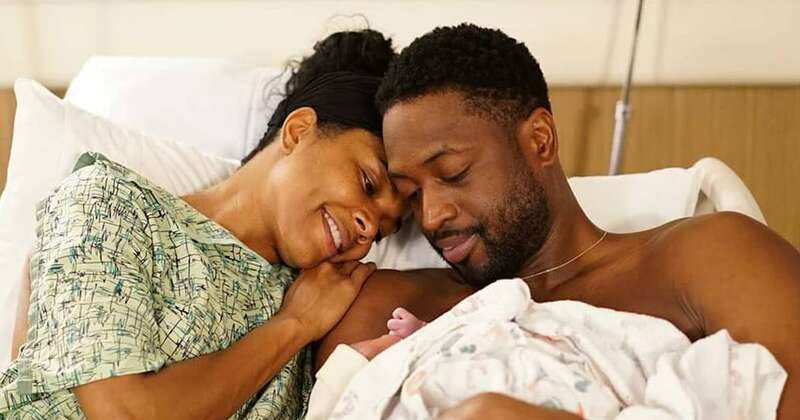 On April 7, the America’s Got Talent judge attended the Miami Beach Pride Festival with her stepson , as well as her 5-month-old daughter, Kaavia,and Zion’s 17-year-old brother, Zaire. Wade also shares Xavier, 5, with his ex Aja Metoyer. 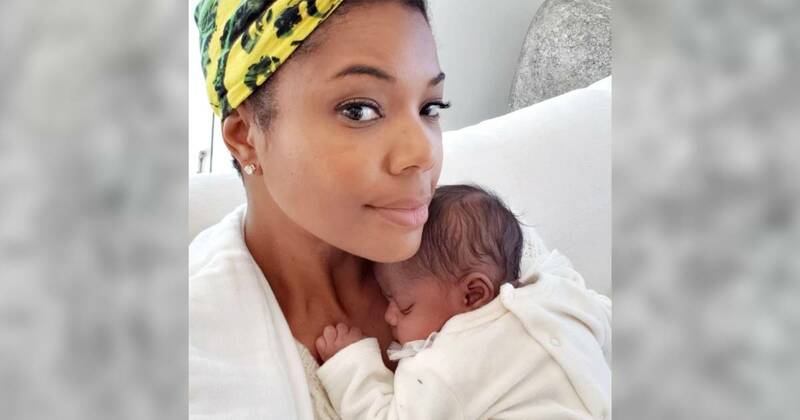 The athlete was granted custody of his nephew Dahveon, 17, in 2014, the same year he married Union . 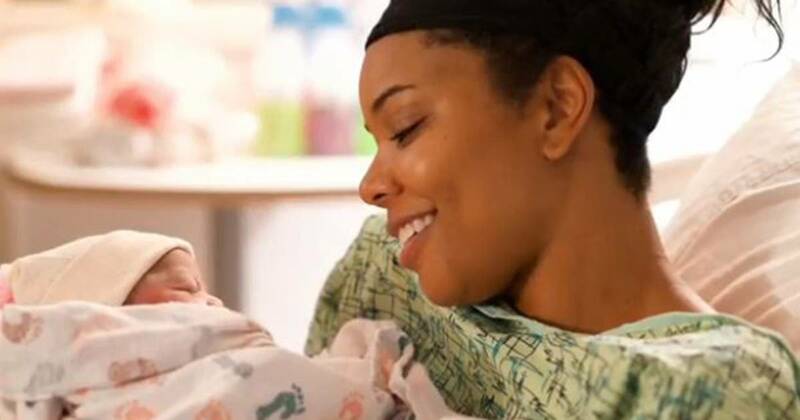 They welcomed their first child together in November 2018 via surrogate. 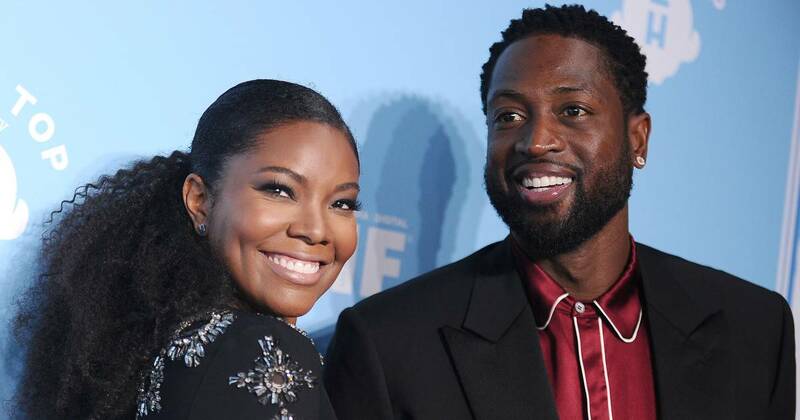 Gabrielle Union attended the Miami Beach Pride Festival alongside her husband Dwyane Wade’ s 11-year-old son, Zion, on Sunday, April 7. Union and Zaire posted a series of photos and videos from the pre-teen’s big day on their respective Instagram Stories.